Author, speaker, and cancer educator Jenny Hrbacek (her-bah-check) set out on a life changing journey when she was diagnosed with breast cancer in 2009. Today, she has launched a national campaign to change the way cancer is detected. Her latest October 2018 release of Cancer Free! Are you SURE? is the “go-to” book for cancer detection tests. It describes state-of-the-art early diagnostic testing that can find cancer years before conventional screenings find it. Cancer Free! Are you SURE? is a result of several years of research. The book provides a roadmap for how to detect cancer years before it’s typically picked up by standard screening tests such as a mammogram, PSA count, or PET scan. By the time a lump or bump is discovered, cancer has most likely been growing for 7-10 years. She tells you where to get the tests, what they look for, what they cost, and how accurate they are. If you’re in treatment, this book also tells you how to avoid being subjected to the conventional one-size-fits-all cancer treatment. You can find out what drugs and natural therapies will be effective for your specific cancer. Tests can also confirm if you are truly cancer free after treatment—even when you’ve been told your surgical margins are clear and your PET scan is “clean.” Jenny gives you expert advice for detecting cancer in time to intervene with diet, detox, and healing therapies—in time to prevent a full-blown diagnosis. She hosts “Cancer Free University”. An online, on-demand resource with over 70 world-class experts, scientists, physicians, and researchers. All, in an affordable, easy to learn, easy to use platform that provides lifesaving information. Learn about viable options to chemotherapy, aggressive treatments, invasive surgery, and options that can free you from fear. Media: Jenny appears in Ty Bollinger’s “The Truth About Cancer – A Global Quest”, the “Cancer Answers Global Summit,” and is a featured contributor to Doug Kaufmann’s TV show, “Know the Cause”. She spoke at the 2017 Metabolic Conference presented by Tripping over the Truth, the 2016 Academy of Comprehensive Integrative Medicine – Conquering Cancer Conference; and at the 2016 and 2015 International Organization of Integrative Cancer Physicians Public Day conference; she has been featured at the Integrative Health Conference and the Cancer Control Society annual conference. 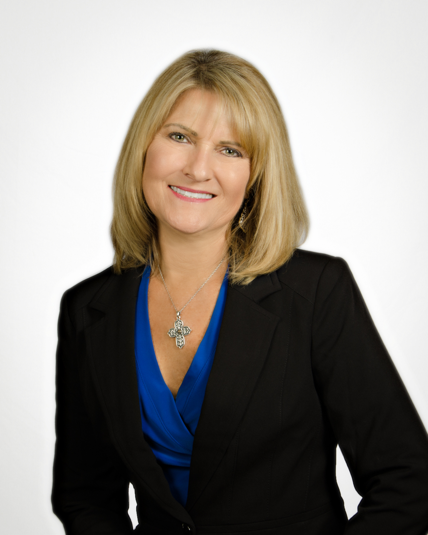 Jenny is an advisory board member of BeatCancer.org, a general advisory board member of Best Answer for Cancer Foundation, and an advisory board member of Wellness Outreach Worldwide Church.